Remember FarmVille? As an avid gamer, FarmVille interested me to no end. While I never played the game, everyone knew about it. Considering how much money Zynga was making, and how important they were, why accept a major pay cut to use an unnecessary payment application? Looking back, FarmVille seems less like a runaway hit and more like a trial run regarding app popularity. After all, at the time, it was nearly unavoidable. Don’t you just love Facebook logins? Why deal with a website’s possibly long and boring registration when you can fill all your information with a mouse click? This was the initial draw of Facebook’s third-party login feature. While only around 270,000 Facebook users took the quiz, with which they were paid using Amazon’s Mechanical Turk function, the application was also able to access their friend’s data too. Mass connection, it can be argued, was what this whole internet thing was about. When it comes to social media giants, however, that means we’re also massively susceptible to viruses of this sort. Most data breeches are mass breeches for a reason; user data is often stored in huge data sets pertaining to a particular class or id. 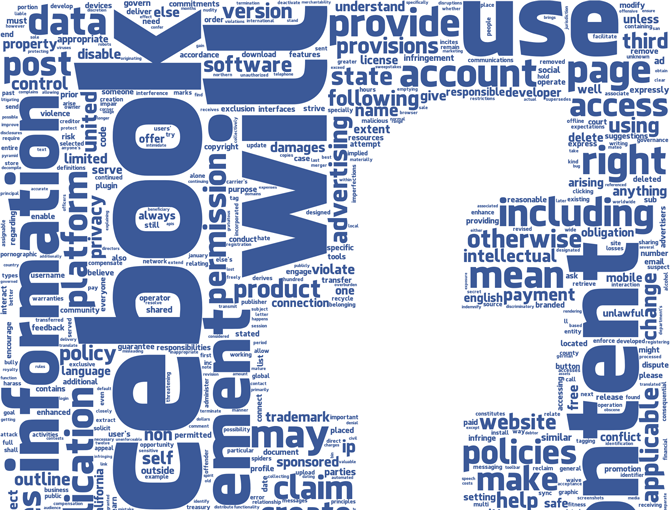 Review your Privacy settings on Facebook. These settings are continually updated, and unfortunately abused, so don’t leave yourself open. 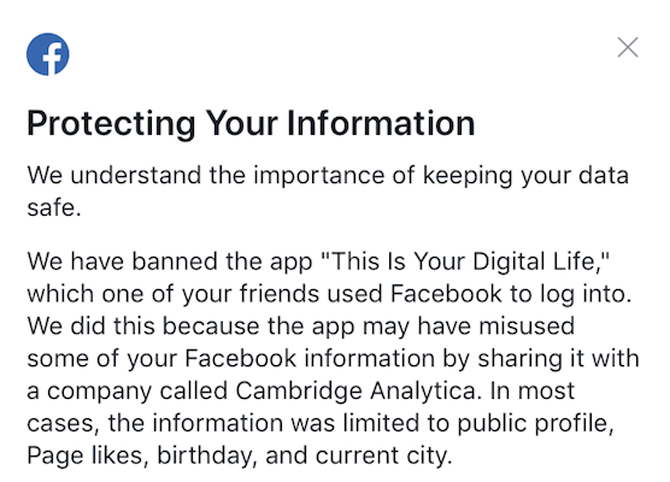 Take a day to download your Facebook data. While it’s easy to assume the data Facebook collects from you, you may be surprised by how comprehensive the data is. Want your face off of Facebook? Try these niche social media platforms! 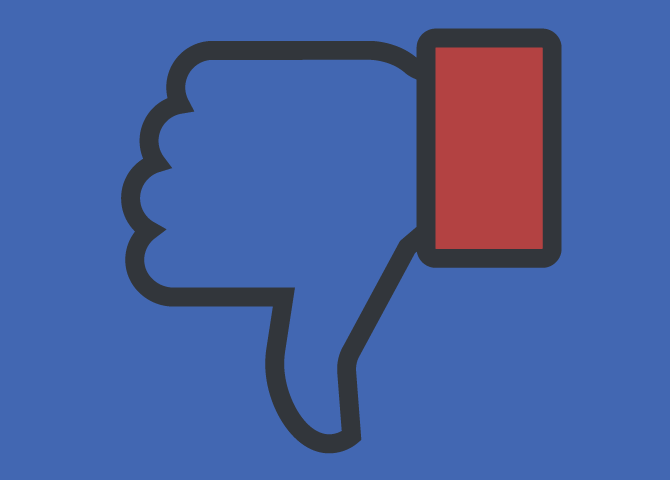 Read the full article: The True Price of a “Free” Facebook Account: Are You Willing to Pay It?